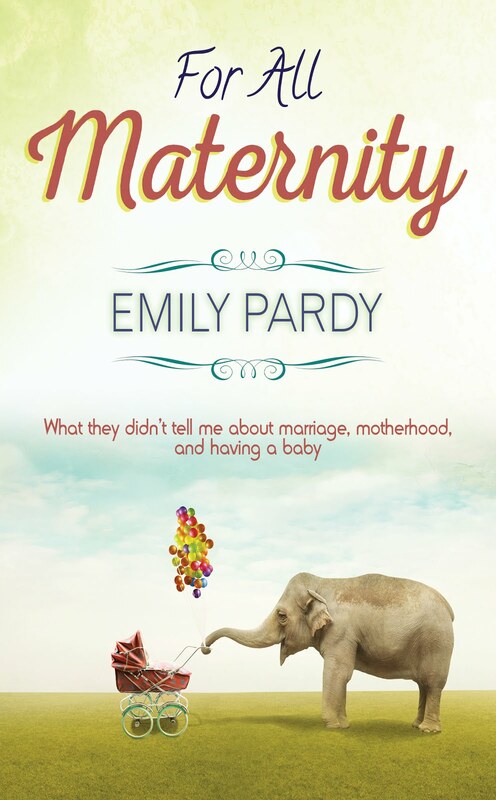 PARDYMAMA: For All Maternity Book Release! For All Maternity Book Release! Today is the day! For All Maternity is available to buy, and I couldn't be more excited to share it with you all! 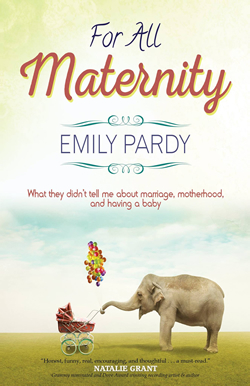 In For All Maternity, I hope to encourage expectant couples, new moms, and those considering parenthood to ask the hard questions while humorously sharing my own tumultuous journey into motherhood. From sitting awkwardly in marriage counseling to learning how to breast-pump in the middle of the workday, my bumpy road to motherhood encounters lessons about body image, boundaries, and belief in a God who is more trustworthy than any baby manual around. Be sure and write an Amazon review and add the book to your Goodreads list! Thanks for all your support in helping me celebrate and get the word out on this exciting venture!